Suzy the Hedgehog. 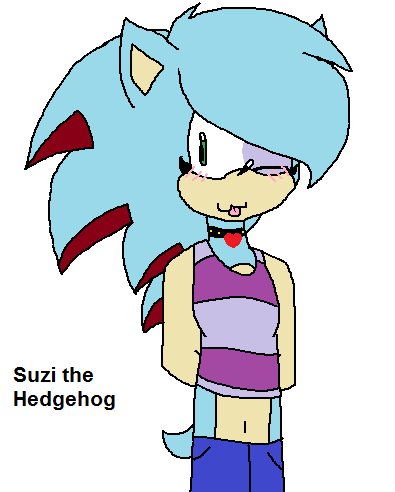 My main OC Suzy!. Wallpaper and background images in the Girl sonic fan characters club tagged: photo.